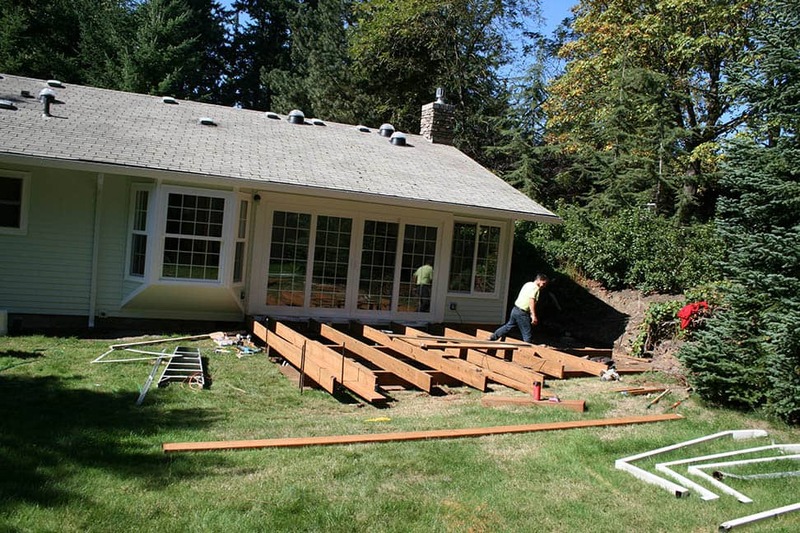 During the course of several home improvement projects we have had the privilege of building some incredible decks. In the remodeling world my passion is in custom designs and exotic materials and that passion transfers to deck building. I am of the opinion that anyone can build a basic deck and if that is what a client wants we can do that, however I prefer to have some freedom for creativity.